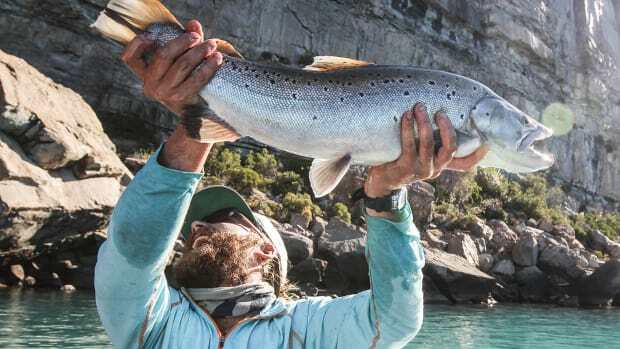 The lore of large brown trout brought Joshua Edwards to Patagonia, but it’s the relationships forged with locals that bring him back year after year. 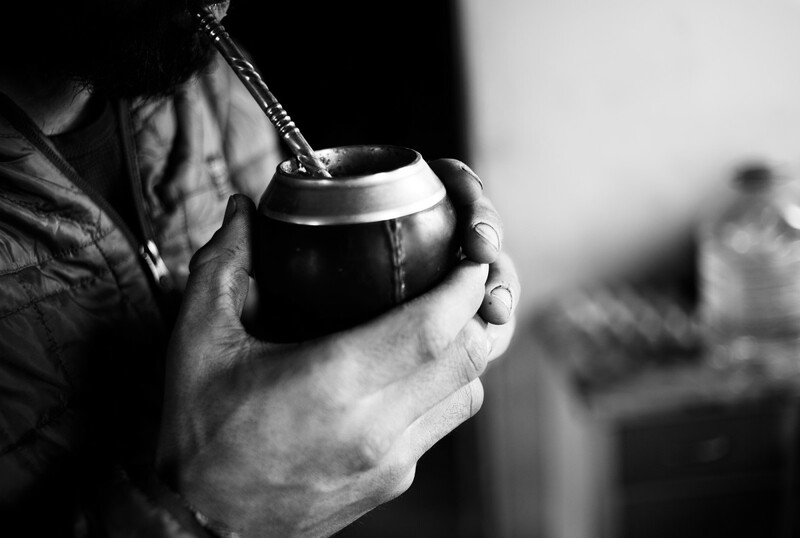 Mate, a traditional South American caffeine beverage, is served in a gourd and sipped through a metal straw called a bombilla. 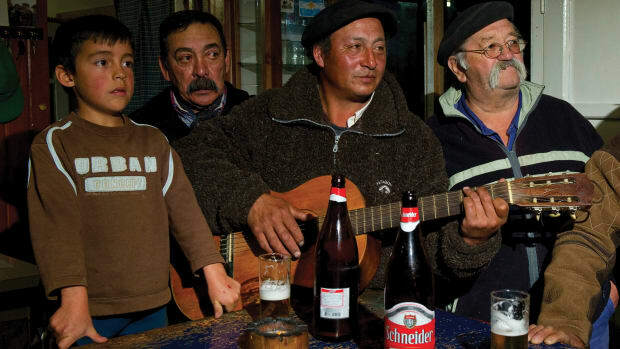 The night before my arrival in Chile was restless. A collection of nerves and a contracted case of airport plague kept me awake for all 30 hours of travel. The drive into the campo was more dramatic than expected. 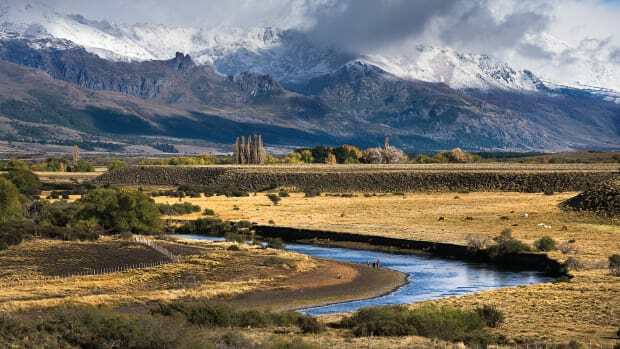 The company of a Montanan friend, a few warm cervezas and an empanada eased my tensions while driving deeper into the Patagonian expanse. The world I’d known evaporated at every gravel turn on the back roads. The landscape felt colossal. Spires and glacial fields lined the horizon on our drive to the lodge, which is lakeside, built upon the rocks at a tapering between two spring-fed lakes. Its function is rudimentary, yet in its unadulterated isolation, the place is elegant. The driveway is a narrow two track that would be designated as an ORV trail if it were located in the Western United States. Upon arrival, the property appears desolate. After scanning, I find a pair of American flag cowboy boots protruding from underneath a boat trailer. As I approach, I am asked to pass a Crescent wrench that is out of reach. The voice echoing from the depths of the steel frame is friendly yet to the point. I oblige and find myself assisting with an axle swap within our first minute at the lodge. 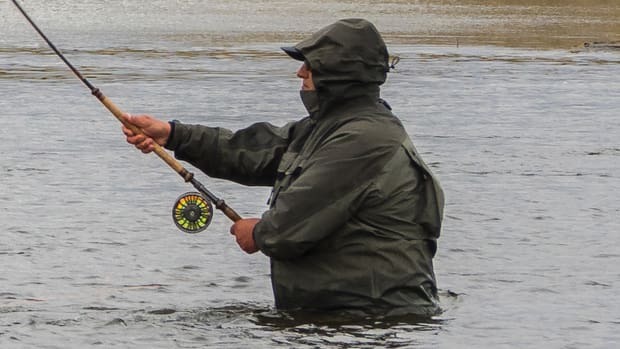 While grunting, cussing and fastening the new axle into its permanent location on the trailer, I’m introduced to Skip, lodge owner, fellow fishing guide, waterman and all-around badass. Once we are off our backs and standing next to the newly righted trailer, I’m introduced to his partner, Jennifer. Without missing a beat, she schools me on the basic functionality of the generator powering our camp, followed by the pump that transfers water from the lake to a 2,500-gallon reservoir, where it is stored and gravity-fed to the lodge. It’s understood without being said that these are important fixtures, and my familiarity with them is imperative. And it’s immediately clear that I’m no longer in the comfort of my Montana home. 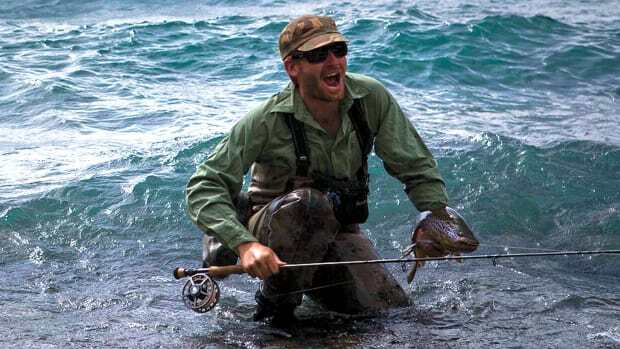 This is Patagonia, where nothing will come easy. 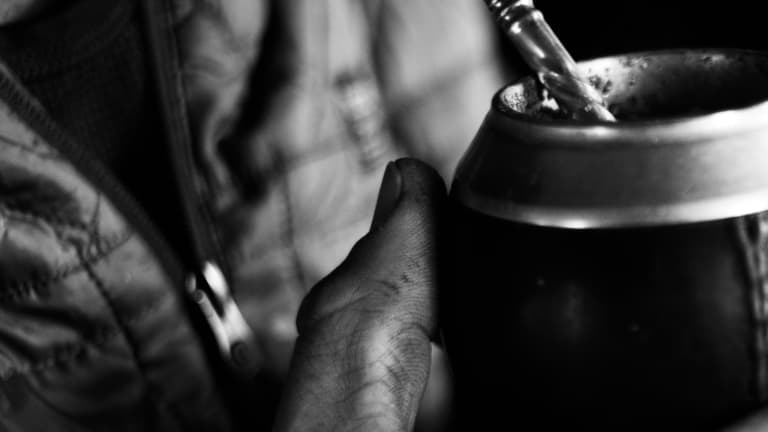 The subsequent hours are spent assembling one of the boats, chopping and stacking firewood, learning to siphon gas correctly (truly a mastered skill among Patagonians), and enjoying mate at the home of our neighbors, Pancho and Sandra. When the day is finally complete and I lie down for the first night of rest, I am reeling. It is apparent that the lessons of Patagonia will be bountiful. My character and skill set will be pushed past the limits I have set. 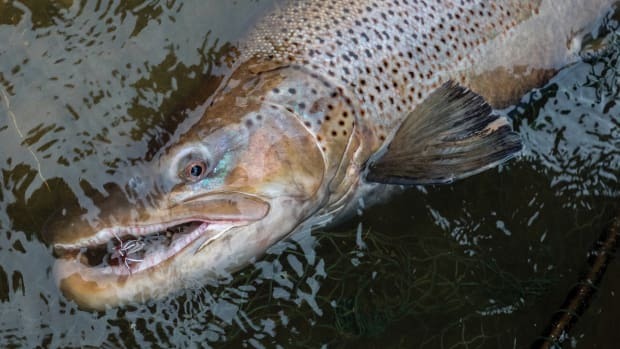 The lure of ever-bigger trout pulls anglers south. 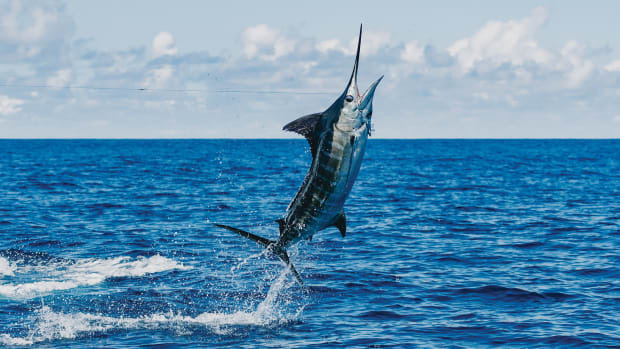 The bite for three hours was as hot as it gets for three anglers fishing a seamount 75 miles off Costa Rica. 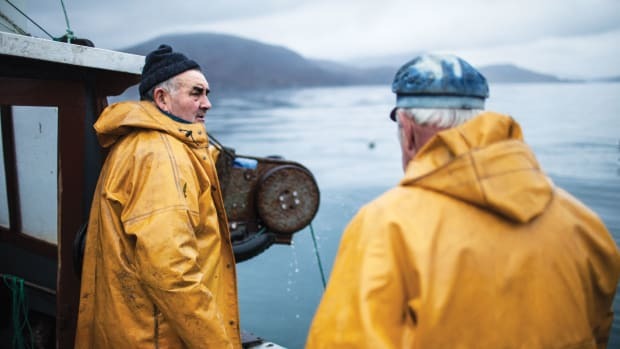 The resolute fishermen of Scalpay in the Outer Hebrides still dream of a simple fish of legend and song.